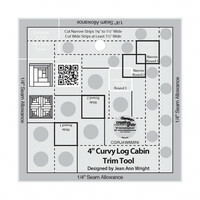 Use this pattern, from Cut Loose Press, to make a 40in x 40in wall quilt. 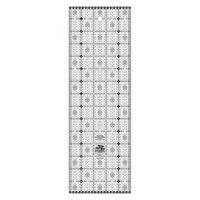 The Circles of Love wall quilt is perfect for home decor or give it as a gift to friends and family. 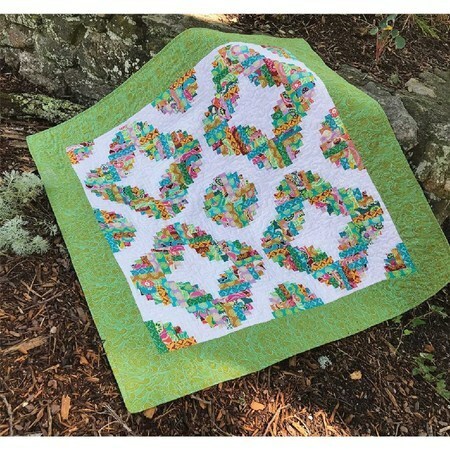 This pattern requires Creative Grids Curvy Log Cabin Trim Tool, and Charming Itty Bitty Eights Ruler.